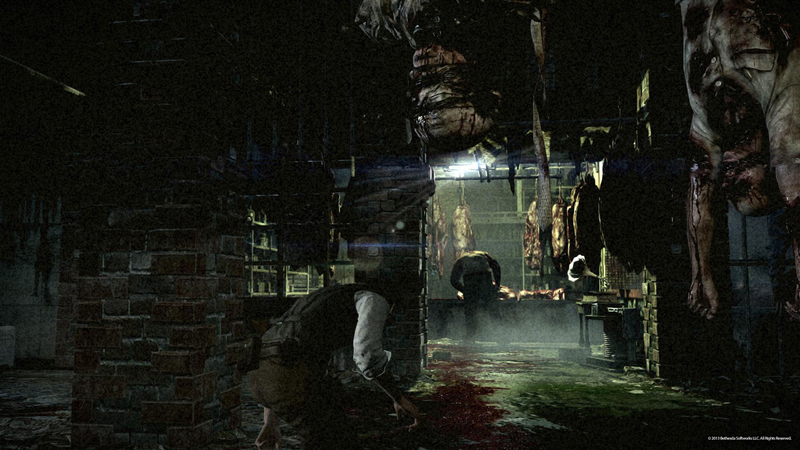 A behind-closed-doors hands-off gameplay demo of The Evil Within shown at Tokyo Game Show scared the pants off me. 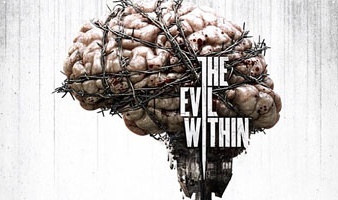 In the entirety of the ten minute extended The Evil Within gameplay demo Bethesda was showing off behind closed doors at Tokyo Game Show, protagonist Detective Sebastian Castellanos did not fire a single shot. 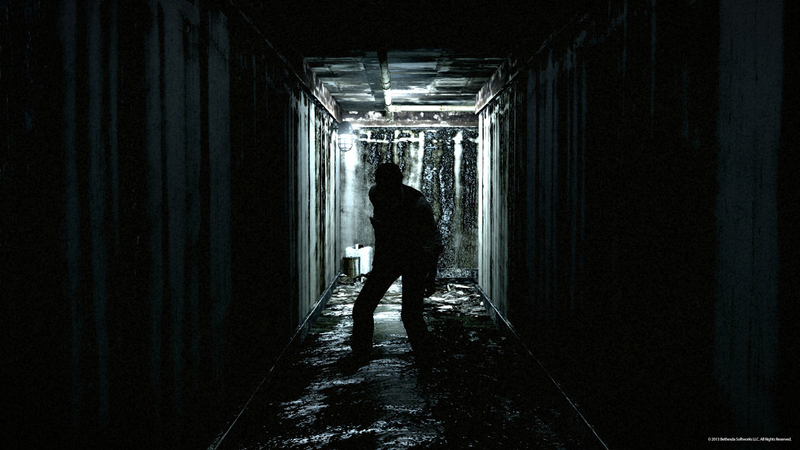 The Evil Within (or Psycho Break as it's called in Japan, because Japan loves cool English buzz words), very clearly puts the "survival" aspect back into survival horror, emphasizing running and hiding over just gunning down everything in your path. The preview was essentially an extended version of the trailer we saw pop up earlier, walking us through what appeared to be several distinct gameplay segments. 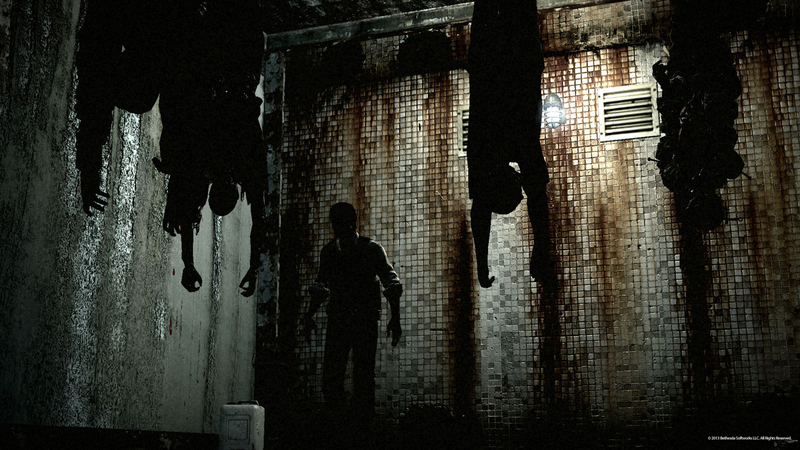 The Evil Within genuinely frightened me, for the simple reason that it actually had some sort of tension. You see, the reason why games like the newest Resident Evil and the father of monster-closests: Doom 3, don't work as survival horror is because there is no tension. When a monster pops out, you are startled for a moment, and then you blow its head off. 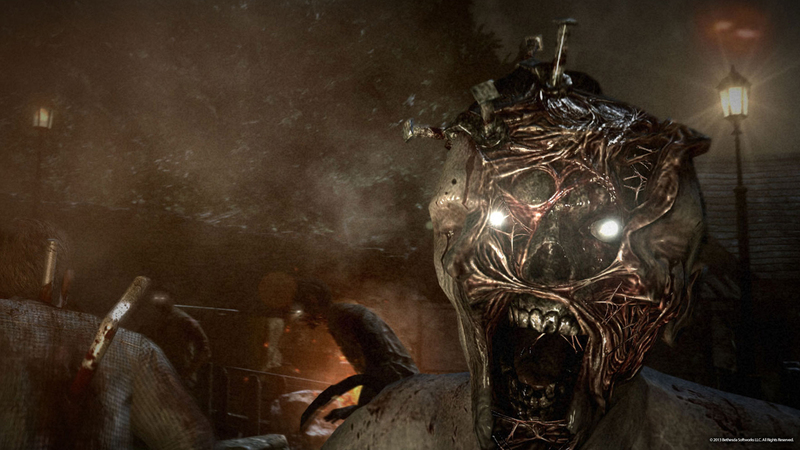 In The Evil Within, this is very clearly not an option for Castellanos. One of the segments has him fleeing from a chainsaw-wielding masked maniac. At one point, he takes a chainsaw slice to the leg, which makes his desperate attempts to flee even more tense. He eventually manages to escape by hiding in a closet as the man passes by. 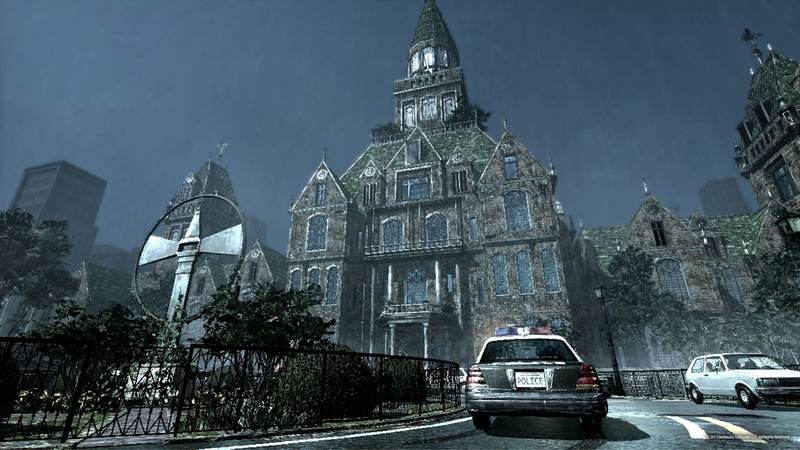 While the setting of The Evil Within (an abandoned mental institution) is certainly nothing new in survival horror, the way the engine works to just make everything look creepy, is brilliant. There is just the right amount of lighting, the perfect balance between "too clean" and "too dirty", and plenty of great atmospheric sound effects that help bring the world to life. It's just too bad that the demo was being shown on these gargantuan screens it clearly wasn't designed for, making everything seem pixilated and blocky. 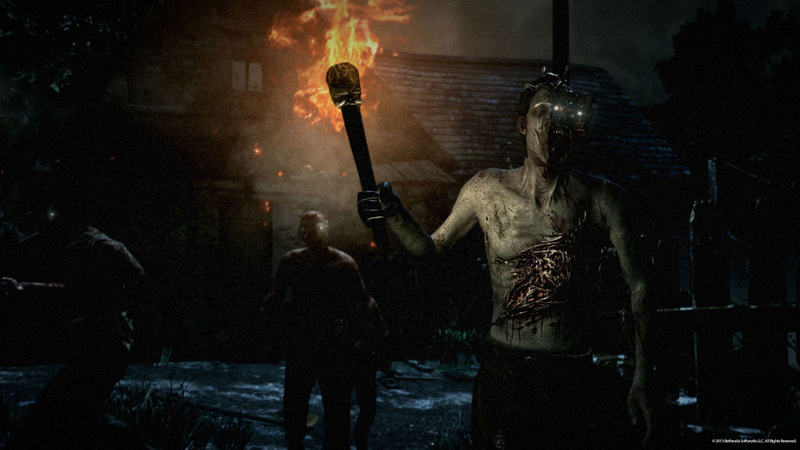 The Evil Within is looking like it might be another stellar installment in the survival-horror renaissance kick-started by Amnesia. Definitely keep your eye on this one.